Visits our shop in Medway, Kent. See map and opening times or call us to check stock / give directions. 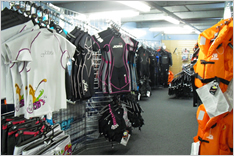 See our Wet-Suits, Vests, Jackets on our Ebay shop. 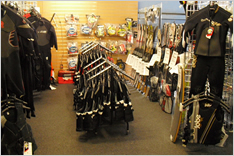 We can order any of the Wet Suits available at Jobe.